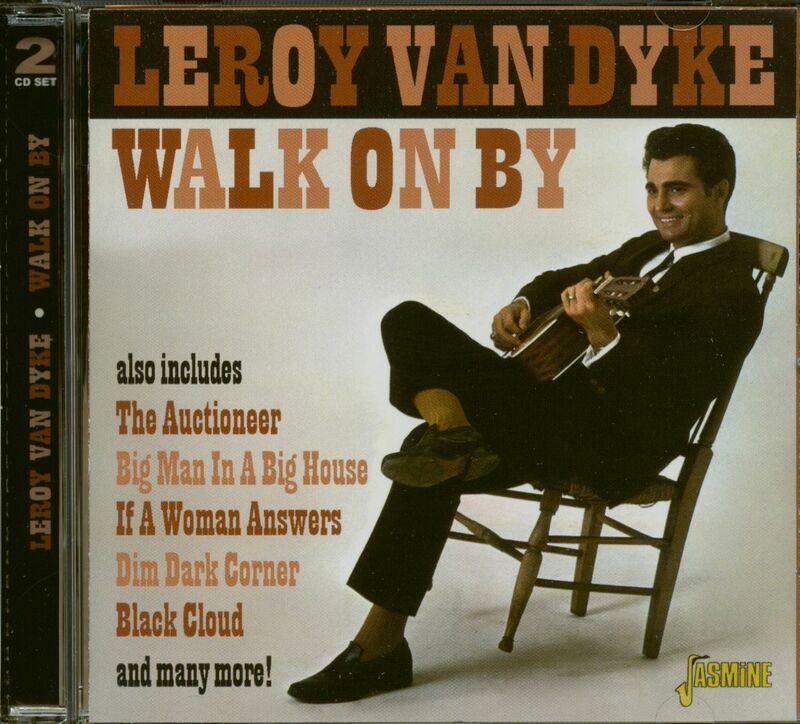 In November 1994, in a survey which looked back to October 1958, Billboard magazine identified Leroy Van Dyke's Countrypolitan classic 'Walk On By' as the biggest country record of that thirty-six year period, based on sales, plays and weeks on the charts. Although Van Dyke is chiefly remembered for his biggest hit, he'd already enjoyed a million-seller with his very first release, 'The Auctioneer', five years earlier. 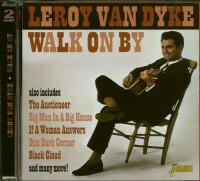 This compilation anthologises Leroy's career between 1956-62, featuring all his studio recordings during this period, including demo's, outtakes, a rare German-language version of 'Walk On By' and his first two Mercury LPs, Walk On By and Moving Van Dyke. 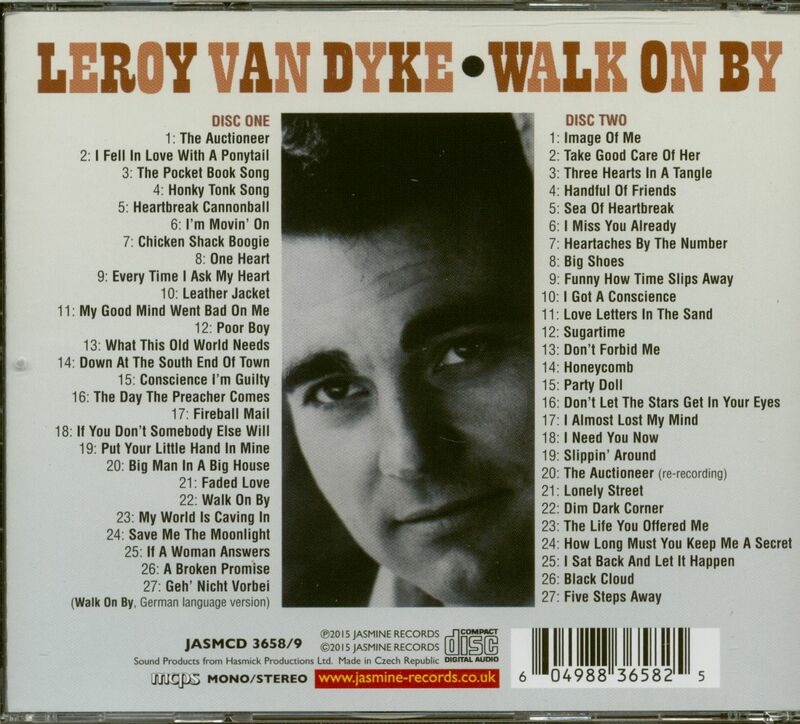 Customer evaluation for "Walk On By (2-CD)"